Stephen Lerner is a creative strategist and organizer for the Labor movement. He wrote an important piece in the New Labor Forum just before the Occupy Movement took off, A New Insurgency Can Only Arise Outside the Progressive and Labor Establishment . He followed this up with an interview with Sara Jaffe on Truthout. 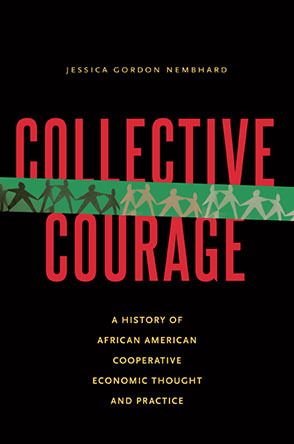 Anyone committed or even interested in the Solidarity Economic movement in the US would gain a lot from reading them. how those of us outside Labor need to tailor our expectations to the context Labor has to work from. Since the late 19th century the core strategy of the '1%' was to drum a major narrative into the American culture: economics is a thing unto itself and politics should stay in its own corral. The hegemonic focus of the Left throughout the 20th century has been on political mobilization for jobs,rights, and justice, hardly ever on changing the given economic system from the ground up. What would happen if the so-called 99 percent ignored the 1 percent and began to build a new economic model from the ground floor up? The Solidarity Economic perspective is very clear regarding these questions: We have to change the game, not simply the rules of the game. See her Truthout review of Gar’s book.